Who loves Red Pandas? We love Red Pandas! Good thing it’s Red Panda Day! 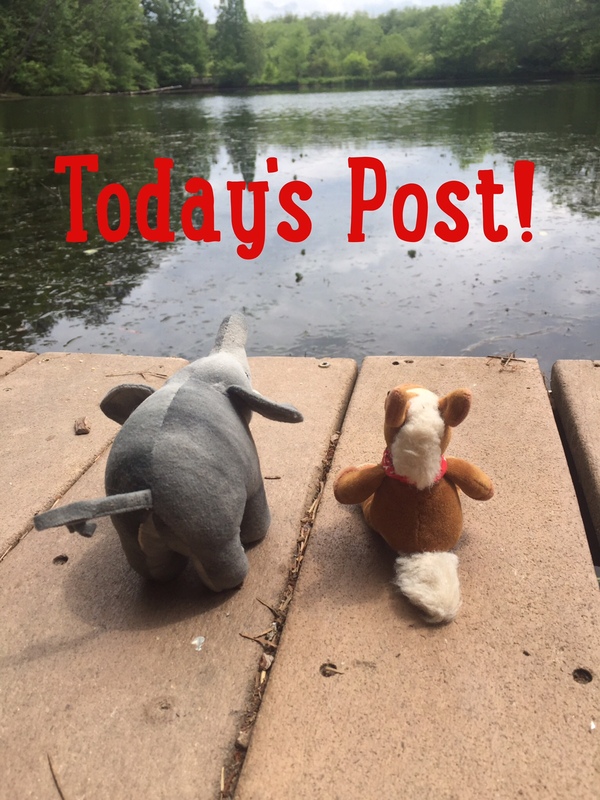 We’re celebrating with pictures, fun facts about red pandas and how you can help these endangered animals! Red pandas are classified in their own families, but are related to raccoons. They live in mountainous forests in parts of Southeast Asia. 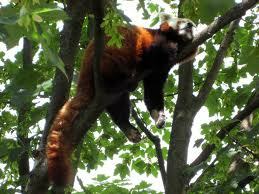 Red pandas are also called The Fire Fox or the Red Cat Bear. 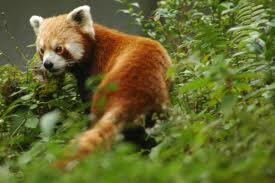 Red pandas eat bamboo, grass, fruit and eggs. They have very thick fur and very bushy tails to keep them warm. Red pandas have a psuedo thumb that helps them grasp bamboo. 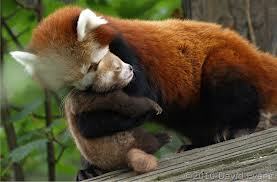 These adorable little red pandas are endangered, mainly due to habitat loss. There is a great organization working very hard to protect our favorite red pals! The Red Panda Network celebrates Red Panda Day, conserves forests and educates people about the fire fox! Check out their website!